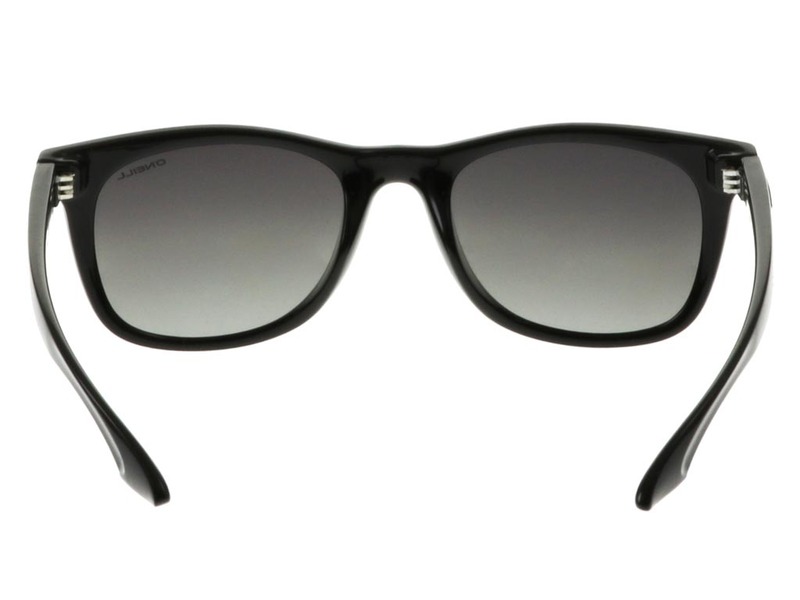 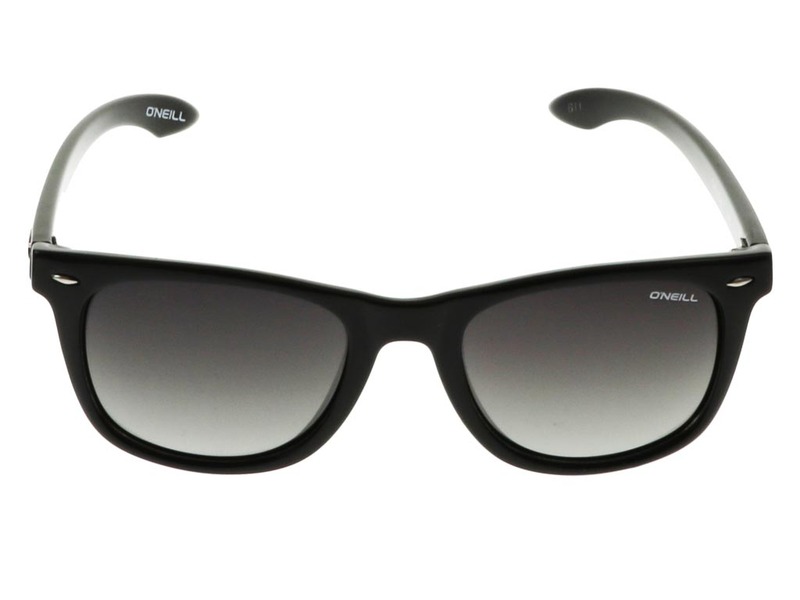 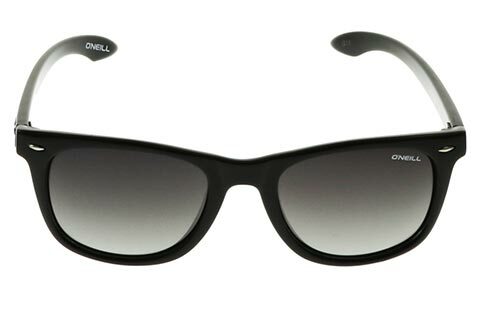 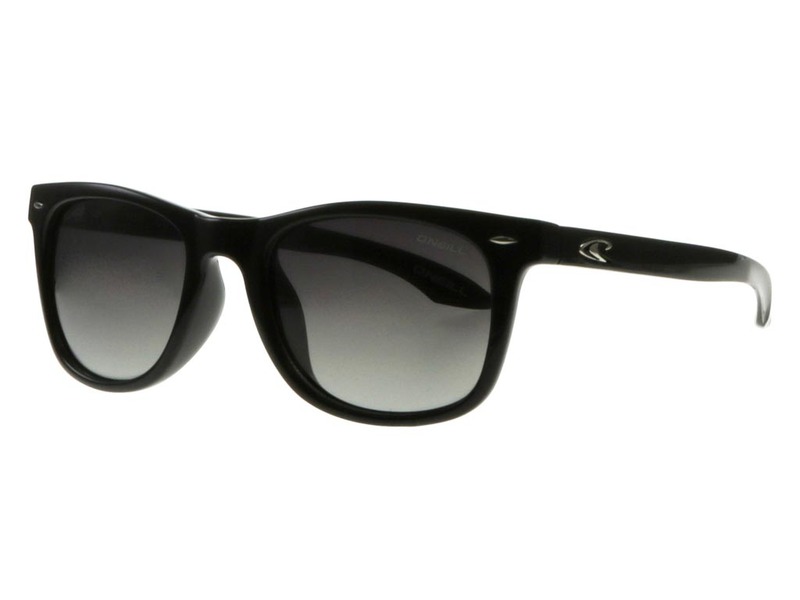 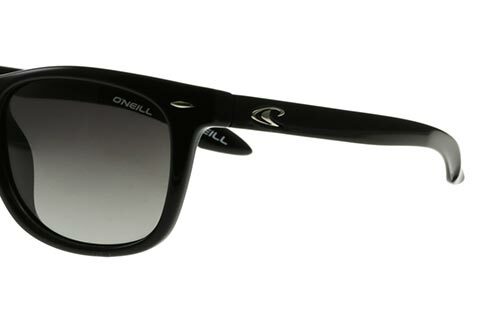 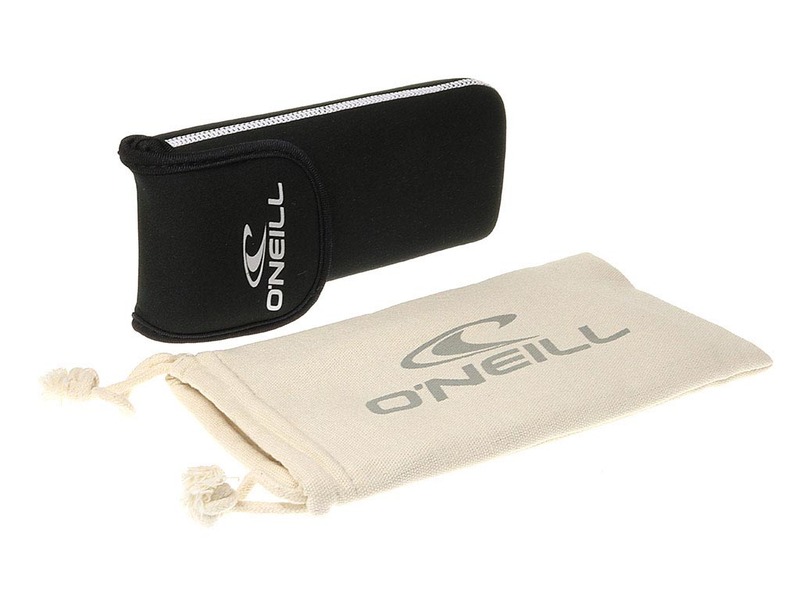 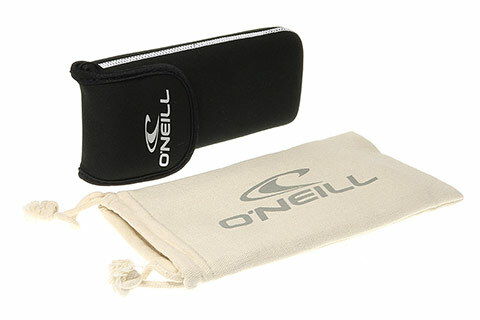 O’Neill Tow sunglasses add a modern surfer touch to the instantly-recognisable wayfarer shape. 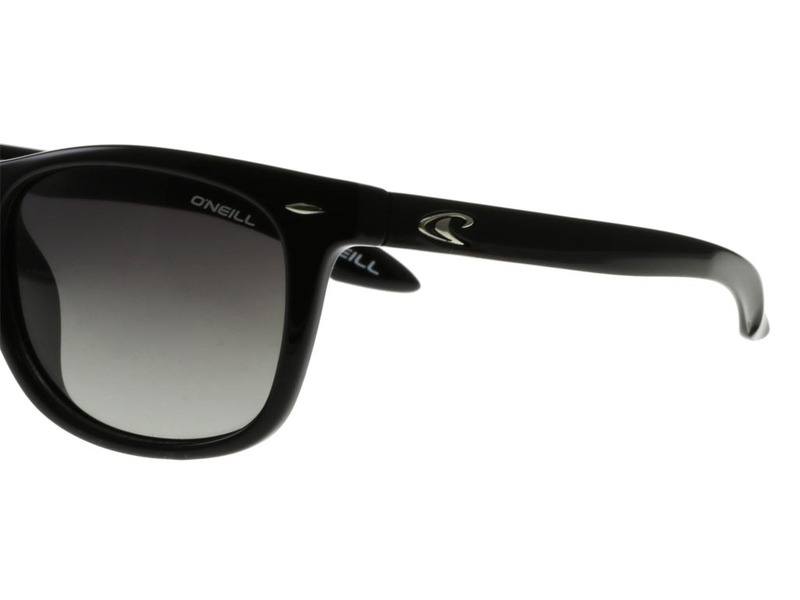 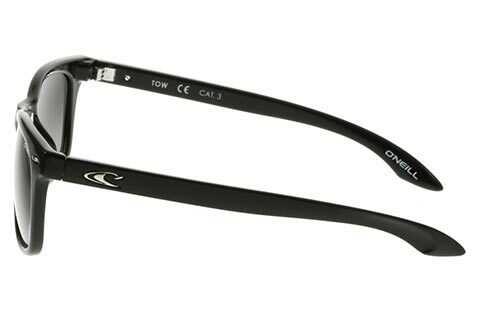 Classic black is given a contemporary gloss finish on the acetate frame of these O’Neill sunglasses, while silver metal detailing also features at the hinge pins and temples. 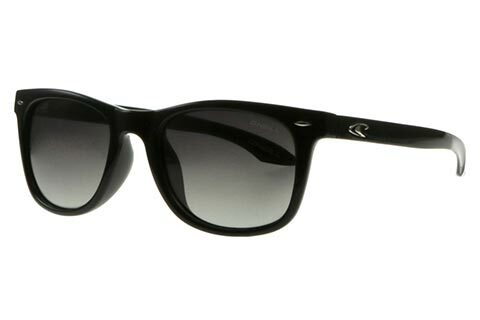 This exciting blend of materials and colours creates a marriage of contemporary and vintage, sealed by the brand’s iconic wave logo ensuring authenticity. 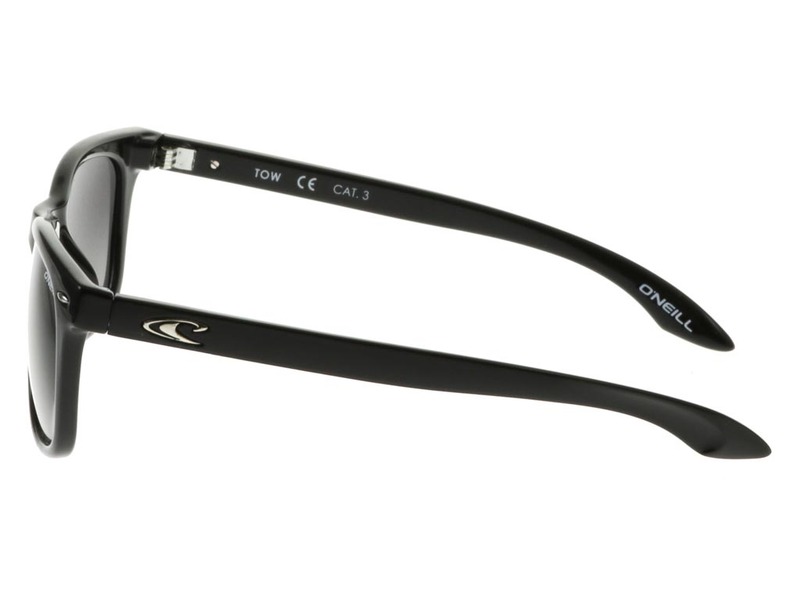 Grey lenses add a subtle colour contrast, offering 100% UV protection. 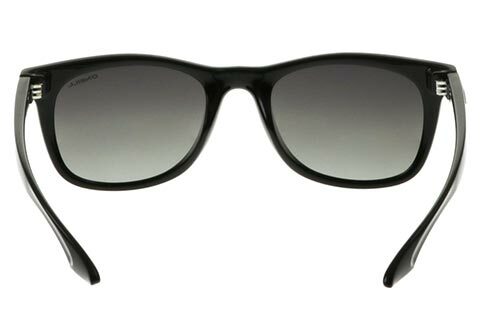 Enjoy the guaranteed cheapest price in the UK for your designer sunglasses at FeelGoodContacts.com.